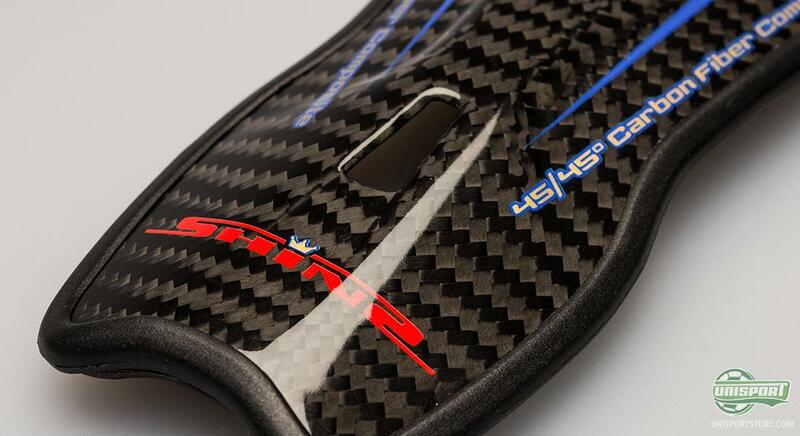 If you are ambitious, determined and demand only the best from yourself and in extension your gear, then the new superlight shin pad from BdeS might be just your thing. It is Swedish, super strong, incredibly comfortable and very streamline  you can read all about it here. How many times have you not heard, how it is the small marginals that determine the outcome of football matches? In a millisecond you have to decide what you're going to do with the ball and in situations like that, it is essential that your equipment does not fail you. 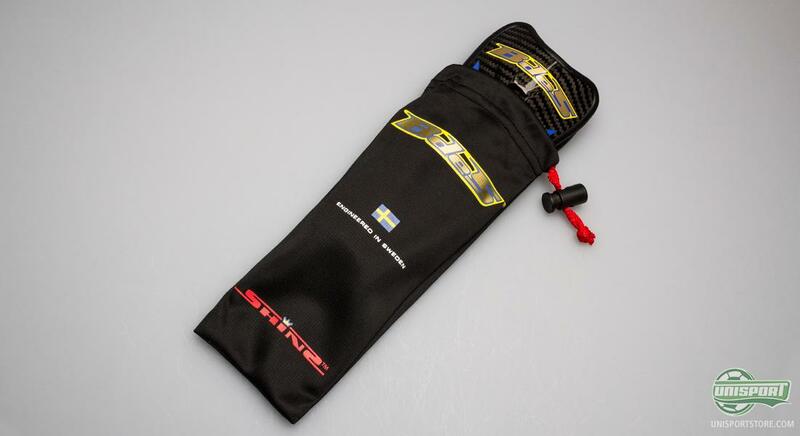 Your shin pads need to improve you, not limit you and with this BdeS shin pad, you get protection, which is light, strong and comfortable, so your game is not disturbed. You can already now order the new BdeS Shins shin pad, which is in stock and ready for speedy delivery  just 138. The new shin pad from BdeS is developed with the small details in mind. It is made from the very best materials, to keep the weight down and give you the ultimate protection, if you are just a little too good for your opponent to stop within the laws of the game. 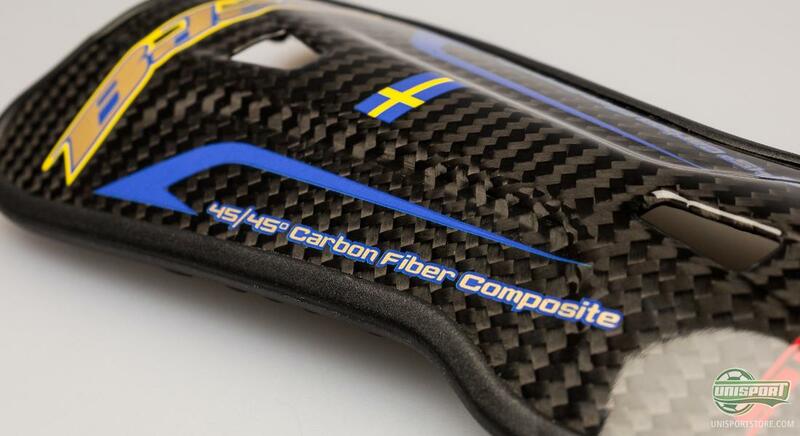 The design is made to give you the very best protection, without getting in the way of the game and your play. The shin pad weighs an astoundingly low 40 grams a piece and this means this shin pad won't be irritating your leg; you will hardly notice that it is there. It is made from carbonfibre, which on top of being light, is incredibly strong, so you have optimal protection, even when your opponent goes flying in studs first. 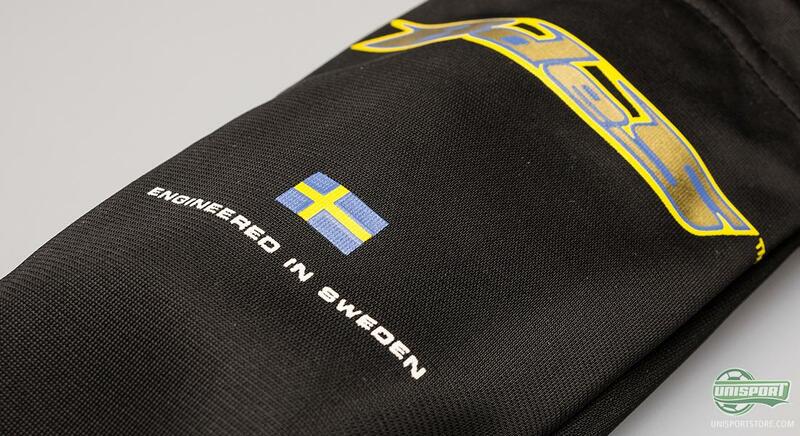 Three factors have played in during the development of this shin pad: ventilation, comfort and maximal protection. 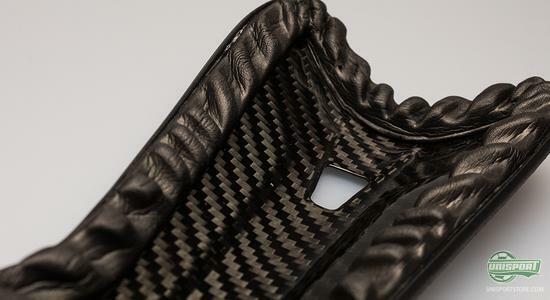 Even though BdeS don't want to reveal who, then they will say that the shin pad has been very well received among the professionals who have tried it. They do however hint that there was a certain Champions League finalist, who entrusted the protection of his precious shins, to the BdeS. So are you the type, who has previously conceded to just putting a piece of cardboard in your socks, or been driven into near poverty from all the club fines for playing without shin pads, then the BdeS could be the way to go. With just 40 grams a pad, you get a product, which will live up to the demands of even the most picky football specialist, who wants only the best gear. 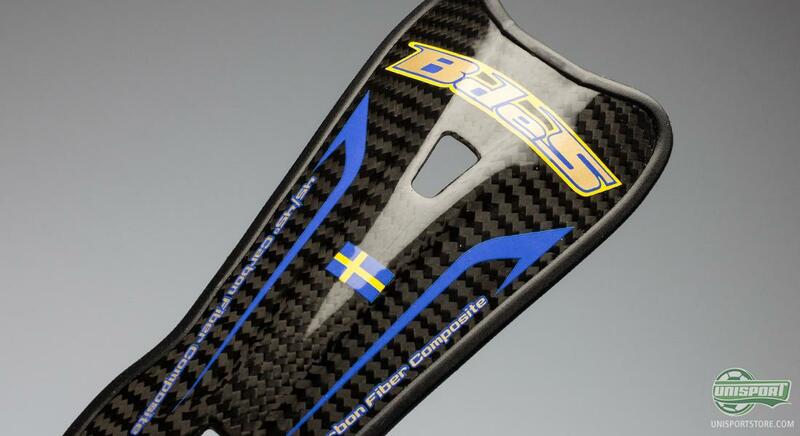 Will you be switching out the piece of cardboard with these new shin pads from BdeS? And how important is it to you that you have the right pads? As always we would love to hear what you have to say in the comment-section down below and also on Facebook and Twitter.